Maintaining your pet’s health and your well-being along with planet health is important to us. We love reinforcing the bond between human beings and animals, and we enjoy educating people about healthy living. When you work with us, we’ll create a fun and comfortable environment where you and your pet could relax and be treated. With our knowledge, we also provide information that you can use to continually improve your health. Our owner Lisa, was a biology major who earned a Bachelor of Science degree at Montana State University. Her dedication to her field inspired her to attend continuing education in various courses. With every class she takes, she keeps herself updated with the latest trends and newest advances in medicine and life which she communicates to her clients. Through the years, she has learned a lot about human and animal bond. She was also exposed to the holistic approach to wellness, which made her realize the importance of various health and pain-relieving techniques. To expand her knowledge about the topic, she joined different programs including the TCVN veterinary technicians program and graduate technicians course of Tui Na at The Chi Institute. She has also attended schools such as Bancroft School of Massage Therapy, Doggone U. Our owner Lisa, is passionate about looking after the overall health of pets and people using natural healing methods and products. She considers holistic healing as her life’s work. Even with self-care, she consistently combines advice from her primary care physicians with recommendations from her naturopathic doctors. This allows her to achieve an optimum balance between holistic healing and traditional medicine. The owner of our company devotes her life to the well-being of pets and humans. She strives to learn more about natural, noninvasive healing techniques for pain relief so that her clients could benefit from her knowledge. For more than 25 years, she has been a certified veterinary technician (CVT). At first, she worked as a CVT in Massachusetts, but she went to serve Rhode Island when her job required it. For more than eight years, she worked with a holistic veterinarian, who introduced her to a new way of life. She discovered the wonderful benefits of having a healthy lifestyle. Now, she became a true believer of our innate ability to heal ourselves—applying the recommendations of both naturopathic doctors and her regular physicians (primary care physician/nephrologist) to her own life. She has been working with holistic medicine for more than 10 years. Before turning to a more conventional method, she first focuses on letting the body naturally heal itself. Whenever needed, she uses different techniques such as Reiki to provide relaxation to pet lovers and their animal companions. In addition, she has been a certified small animal massage therapist (CSAMT) for more than five years. Her rigorous training enabled her to provide excellent pet behavior consulting services so that she can help people understand the nature of animals and the reason why they act a certain way. 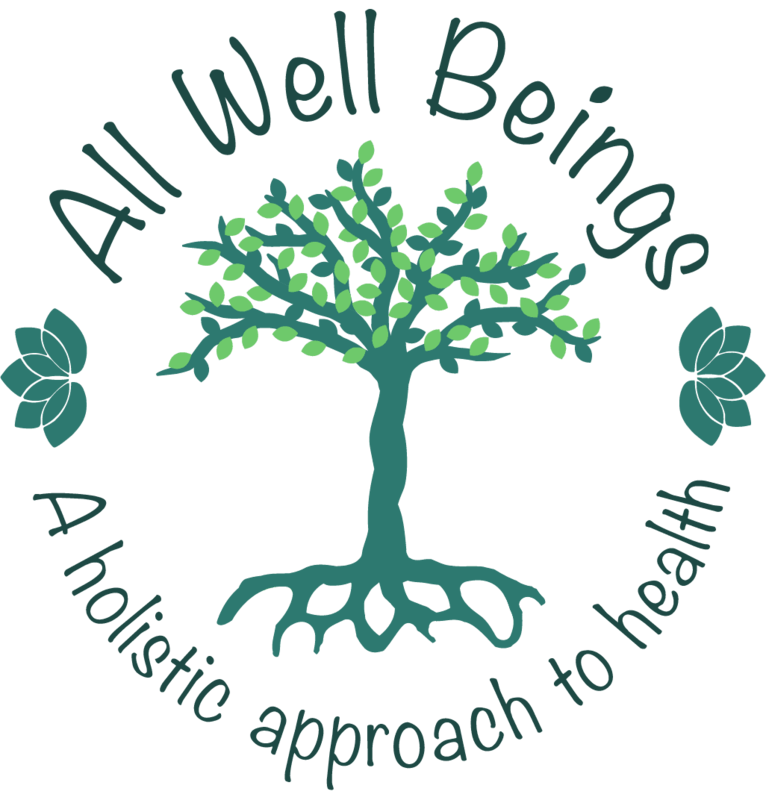 Our company owner takes pride in her professional and personal experiences in the field of holistic work. This enables her to help her clients work to a better life and way of living. She and her family members have experience with naturopathic doctors, and she lives her life using a holistic approach with herself and her pets to great success. Our company owner Lisa had a dog named Nyah who suffered from osteosarcoma. She had to undergo chemotherapy and have her hind leg amputated due to the pain of this disease. To complement Nyah’s treatment, our owner used a large variety of holistic alternatives, incorporating acupuncture, Reiki, Bach flower remedies, essential oils, and herbal supplements. She also provided Nyah with a better nutritional diet to help support her system. Because of our owner’s efforts, Nyah lived two and a half years longer than anyone expected. Most importantly, Nyah remained energetic and cheerful. Inspired by Nyah’s experience, our owner believes that all of us—human or animal—can improve our quality of life through natural methods. Our body can do amazing things for itself under the right circumstances and in the right frame of mind. On that note, she focuses on showing her clients an easier and cleaner way of living, based on her own experiences and those of others who shared this great lifestyle with her. After all, opening up to others and showing them the different aspects of her own life led her to where she is now. She works and consults with Dr. Danielle Paradise, VMD CVA of WestPaws Veterinary Center. Aside from that, she is affiliated with the following organizations. Do you want to create a simpler lifestyle for you and your pets? Get in touch with us. We can help determine the most appropriate solution to alleviate the pain you or your pet is experiencing.